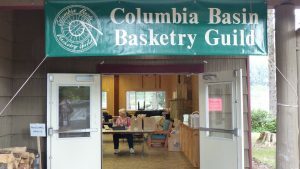 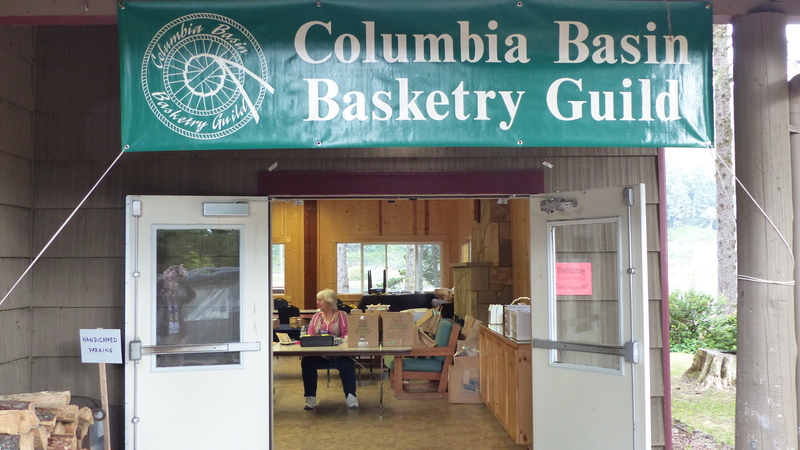 I just got home from my trip to the Northwest and the Columbia Basin Basketry Guild’s Fall Retreat. Last week, after I posted and got unpacked from teaching at the Heritage Weavers Fall Event, I realized I hadn’t released the pattern for Painted Paper Trays. 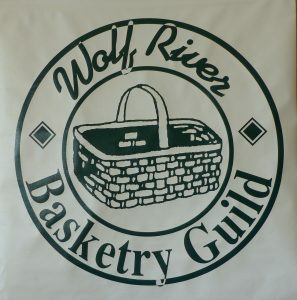 Typically, after I begin teaching a new basket I release the pattern. 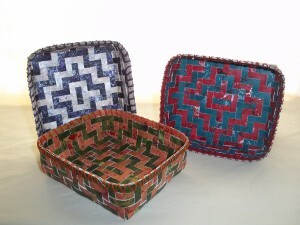 This time I am a week late, but here it is, the pattern for the Painted Paper Trays. 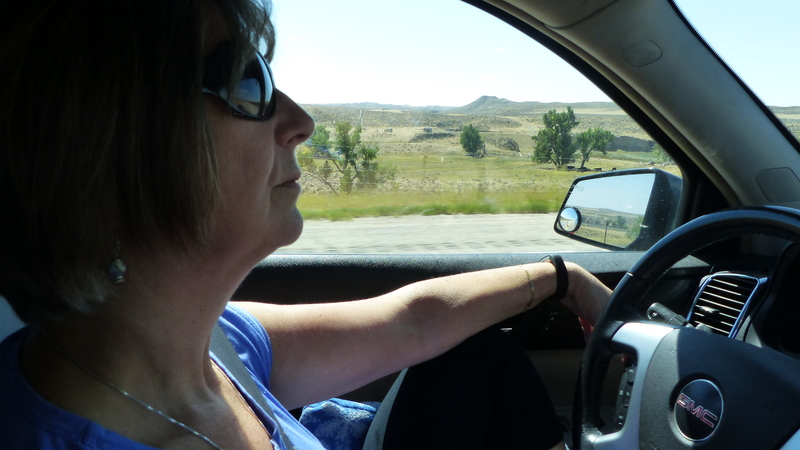 Sign up HERE - - - and I will send you an email (with a link) when I add a new blog post!